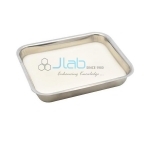 Jlab is renowned Surgery Equipment Manufacturer, Surgery Equipment Suppliers, Surgery Equipment Exporter, Surgery Lab Equipment, Hospital Surgical Equipments, Surgery Equipment India. 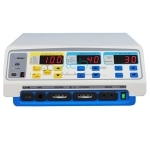 The science of surgery involves intricate processes and employes varied Surgery Equipment. From an easy surgical knife to advanced devices operated by computing technology, it involves the employment of diverse instruments and tools to check, cure and perform surgeries. 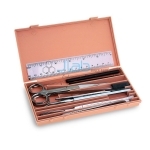 A list of the foremost usually used Surgery Equipment: Forceps, Clamps and Occluders, Stereotactic devices, Mechanical cutters like scalpels, lancets, drill bits, Harmonic surgical knife, Dilators and specula, Suction tips and tubes, Surgical Irrigation and injection needles, tips and tubes, Powered devices, like drills, dermatomes. Standard pan size of 11-1/2 x 7-1/2. For general student use in dissections. Durable, one-piece aluminum construction. 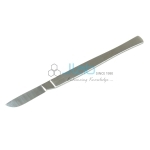 One-piece stainless steel scalpel, 1-1/2 blade, satin finish handle. Superior grade. 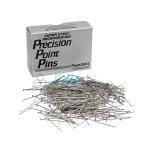 Steel pins with smooth, sharp points and accurately formed heads. 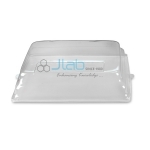 Fits 12-3/4 x 9 Deluxe Pans The clear plastic cover snaps firmly to the pan to prevent excessive moisture loss. Designed for:- Cats, Rabbits, Mink, Other Large Animals. 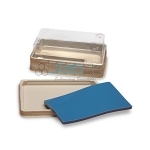 The clear plastic cover snaps firmly to the pan to prevent excessive moisture loss. Designed for senior high biology, advanced biology, and comparative anatomy students. 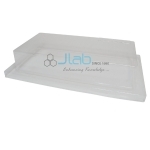 Interlocking system is designed to stack several units high, saving counter space. The base has four cleats that lock firmly to the cover below when stacked. 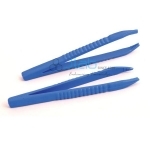 Fine-point plastic forceps with serrated inside tips. 4 (11 cm) long. 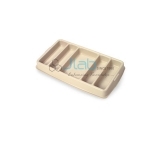 Five-compartment sorting tray for safely storing large quantities of scalpels, scissors, probes, teasing needles, forceps and other dissecting tools. 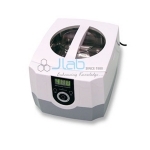 Features quiet, solid state circuitry, a high-powered transducer for superior cleaning, a large tank capacity for big items and a water-safe isolated circuit design.